3 times Jurgen Klopp surprised us with his uncanny comments. Liverpool dropped points yet again vs Everton last Sunday in a goal-less draw after registering a 0-0 draw vs Manchester United at Old Trafford. The riveting title-race has opened the doors for Manchester City, who currently sit at the top of the table separated by just one point. Liverpool had a five point lead at the start of February but City covered a lot of ground and now look set to defend their Premier League title. City have now won all their games (five) in the league after a shocking defeat to Newcastle. 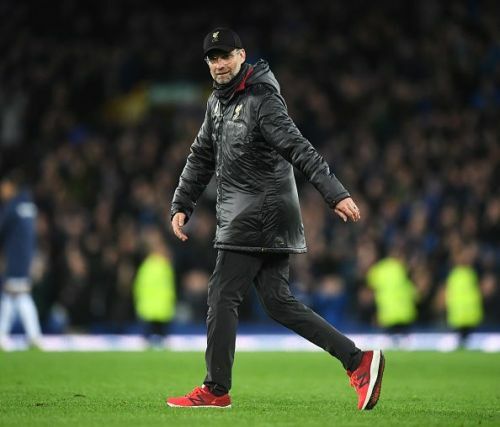 Klopp became the talking point yet again when he said that the wind caused his side problems and made it difficult for them. The fans and the rival-fans were equally surprised and unsurprisingly, Twitter exploded. Let's have a look at the past incidents when the Liverpool manager tried to cover up for his side's unconvincing performances. Klopp blamed the snow when his side failed to register three points against Leicester City in January, this year. "You saw that the ball didn't roll really," said the German, whose side were denied a second-half penalty in the frustrating draw at Anfield Stadium. 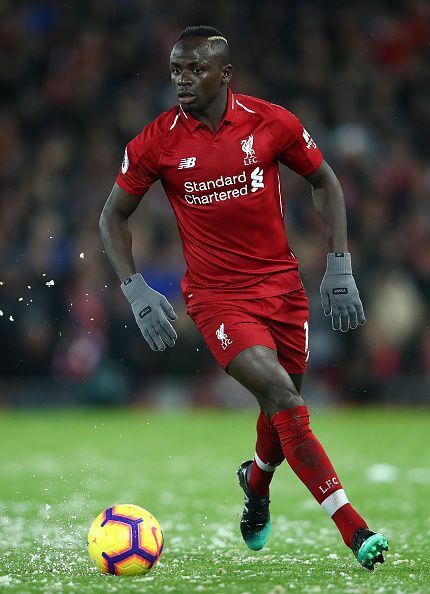 Klopp also came under the radar, when only one half of the pitch was cleared from snow during half time, the one his team were set to attack. However, he said, "It was clear our ground staff tried to clear it but didn't have enough manpower, they realized how difficult it is when they started doing it." He also added, "There was no plan, nobody told them, I can promise or swear nobody told them clear our pitch side, don't clear their box - where we are more often."